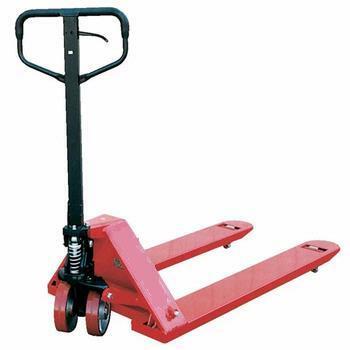 Nice little rugged manual pallet jack is make of quality steel with high capacity poly load wheels. Unlike competitor brands with good promises, this little jack out performs them all. You really do get what you pay for. $399.00 in Anchorage.